Our factory is located in the largest wood processing base -Linyi city,Shandong province, has beenproducing and supplying veneer since 2004. 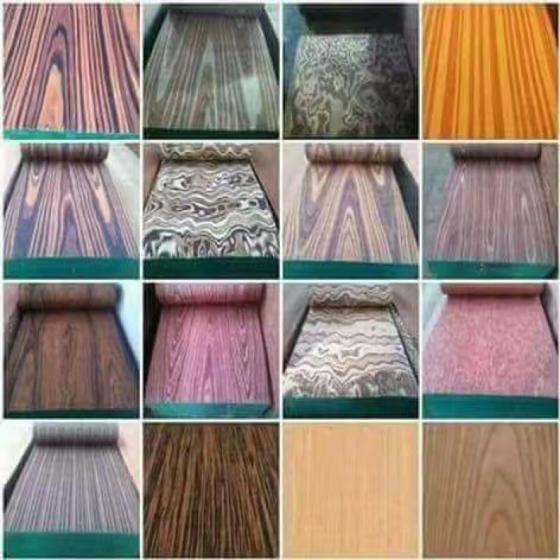 The company develops fast and now producing and supplying wood veneer products as follows 1.Engineered Veneer(Reconstituted Veneer) 2.Natural Veneer(such as Sapelle,Red Oak,White Oak,Walnut,Cherry,Makore,Maple) 3.Finger Jointed Roll Veneer(Edge Banding Veneer) 4.Dyed Veneer from Natural Veneer Our products sell good in local market and abroad,we have 6 branches in China domestic and have been exporting to over 60 countries,such as Europe,America,Africa,Middle-east,South east Asia since 2006. 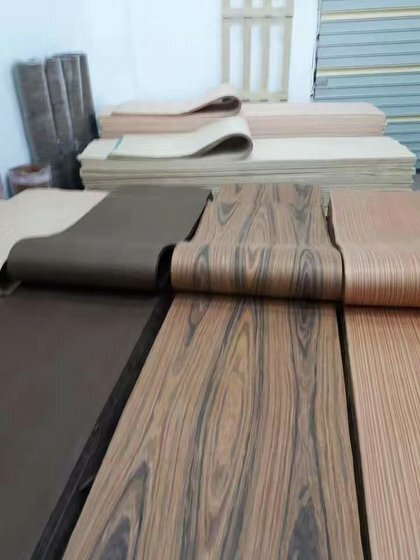 Our factory is located in the largest wood processing base --Linyi city,Shandong province, has beenproducing and supplying veneer since 2004. 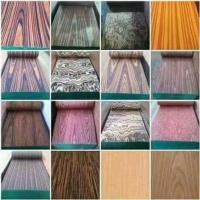 The company develops fast and now producing and supplying wood veneer products as follows 1.Engineered Veneer(Reconstituted Veneer) 2.Natural Veneer(such as Sapelle,Red Oak,White Oak,Walnut,Cherry,Makore,Maple) 3.Finger Jointed Roll Veneer(Edge Banding Veneer) 4.Dyed Veneer from Natural Veneer Our products sell good in local market and abroad,we have 6 branches in China domestic and have been exporting to over 60 countries,such as Europe,America,Africa,Middle-east,South-east Asia since 2006.